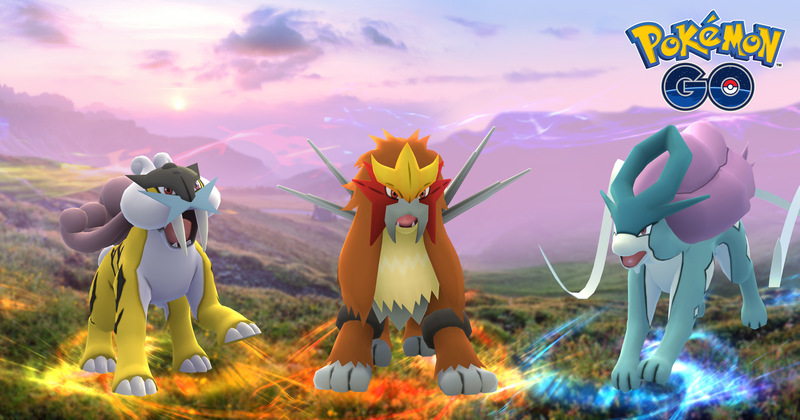 Three new legendary 'mon from Gen II/Johto are being added to the game, along with some changes to Exclusive Raid Battles. It wasn't too long ago that Niantic introduced a new mechanic to Pokemon GO in the form of Raid Battles. It was via this raid mechanism that they later gave us Legendary Pokémon, but there were some noteworthy omissions. At least one of those has now been rectified, as the legendary Pokémon Mewtwo has been added to the game via a new invite-only Exclusive Raid Battle system. If you haven't taken part in a Raid Battle yet — and you really should, they're fun — such battles are basically group boss fights, where you and up to 19 others can team up to fight a single powerful 'mon. They temporarily replace the contents of a gym for a brief window, and you can receive alerts when a Raid Battle is set to begin nearby. Unfortunately, you only get one free Raid Battle a day, as they use a consumable item called a Raid Pass. (As you may expect, you can buy more.) In the fight, you'll either be up against a strong rare 'mon, or sometimes even a legendary. The expected difficulty for the fight is shown on the gym screen. Should you be successful, you can try to catch the Pokémon that was defending. The new Exclusive Raid Battles should be similar, but unlike a regular Raid Battle, they are invite-only. To be invited you must have recently completed a successful raid at the gym where the Exclusive Raid Battle is set to take place. Should you meet the criteria, you'll receive a notification when one is scheduled. Players at the Pokémon GO Stadium event in Yokohama, Japan were given a shot to fight and catch one just earlier today. 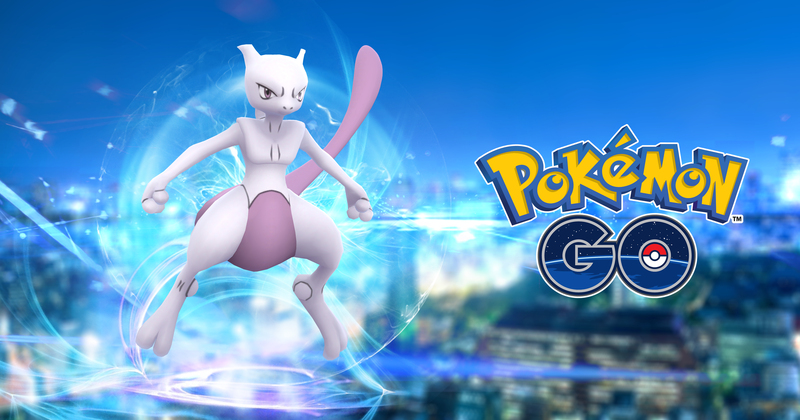 Right now it sounds like Mewtwo is the only Pokémon you'll be able to grab at these Exclusive Raid Battles, but other rare 'mon may start to appear in the coming weeks. If you are out to catch one, be sure to participate in raids at your local gyms. Maybe you'll see an invite. On August 31st, Raikou, Entei, and Suicune will start to appear in Raid Battles. Initially, each one will be exclusive to a particular region (The Americas, EU/Africa, and Asia-Pacific, respectively). On September 30th they will each move to a different location. So presumably, there's some sort of rotation which is scheduled to occur, as it'll happen again on October 31st. They're also only "available for this limited time period," so they might not be coming back for a while. The devs are also renaming those Exclusive Raid Battles we previously talked about to EX Raid Battles. Following the earlier field-testing, they're going to continue to make some more tweaks to how they work, changing things like eligibility requirements, EX Raid frequency, times, locations, and durations. Passes for those will be sent out soon, and trials begin as early as September 6th.